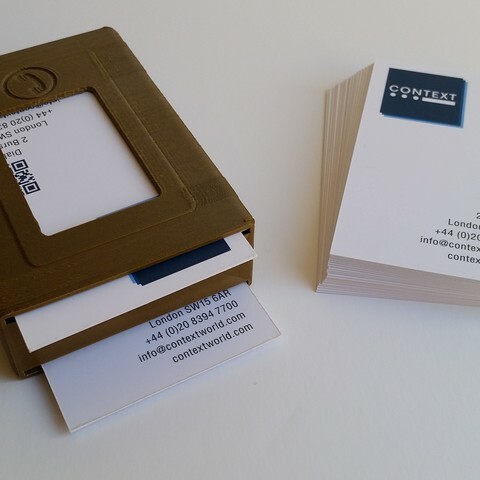 The brief was very simple: make a 3D printable model of a Corporate Gift! 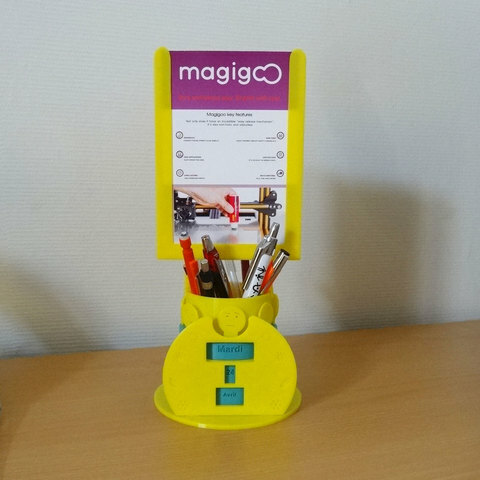 Cup, pencil pot, business card holder, trophy, etc. this had to be something we can offer within the framework of a business relationship. Something that would be a great corporate gift and that would represent the company well. A corporate gift is a creative term. It should be something useful. It could be something a collaboration partner would want to keep on their desk perhaps. 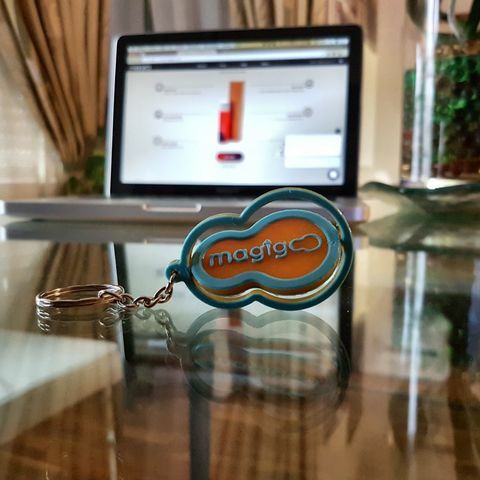 The 3 winners will see their STL models personalised with a Magigoo logo. So, notice that you have to leave a place to set a logo. The results were overwhelming. 80 entries were received comprising some very creative designs. The entries covered expectedly both functional items as well as design art. It was a really tough job for the jury to pick out only three winners. Number of likes: 5 points. The designs were all competing for a nice set of prizes. 1st prize will receive an Amazon gift card at a value of €300 and a 120ml Magigoo bottle. 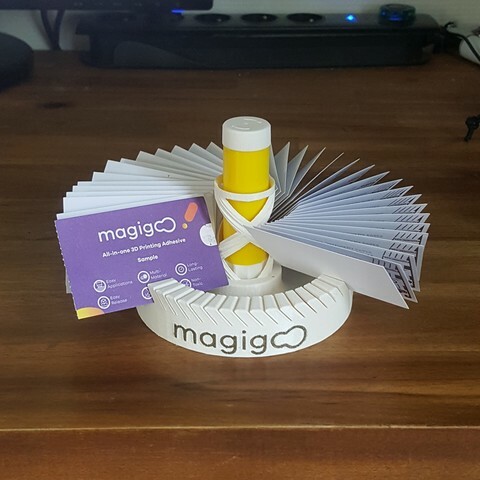 The 2nd prize will get free choice of three PLA filament spools from Fillamentum and 120ml Magigoo bottle and 3rd prize will receive a big 120ml Magigoo bottle. 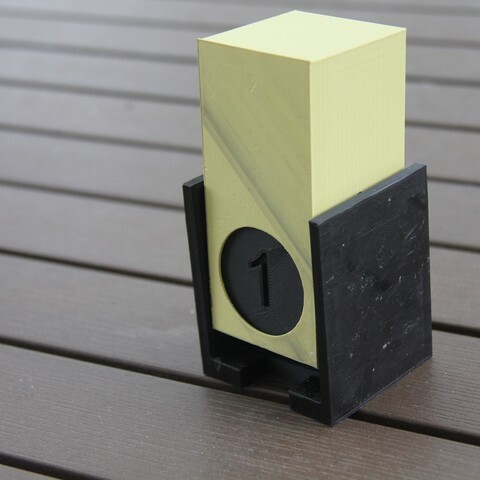 Our thanks goes to all for participating and Cults3D and Fillamentum for joining us in this design contest.